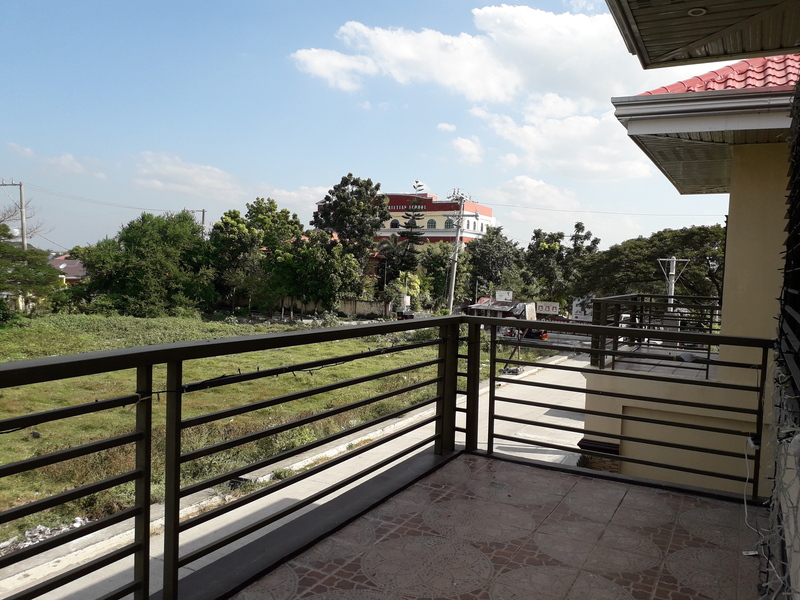 Tanza, officially the Municipality of Tanza is a 1st class highly urbanized municipality in the province of Cavite, Philippines. 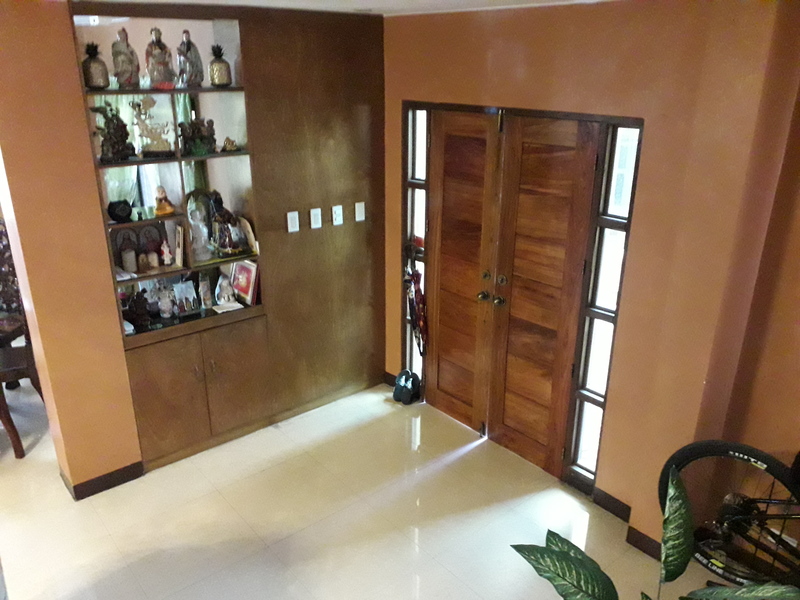 According to the 2015 census, it has a population of 226,188 people. 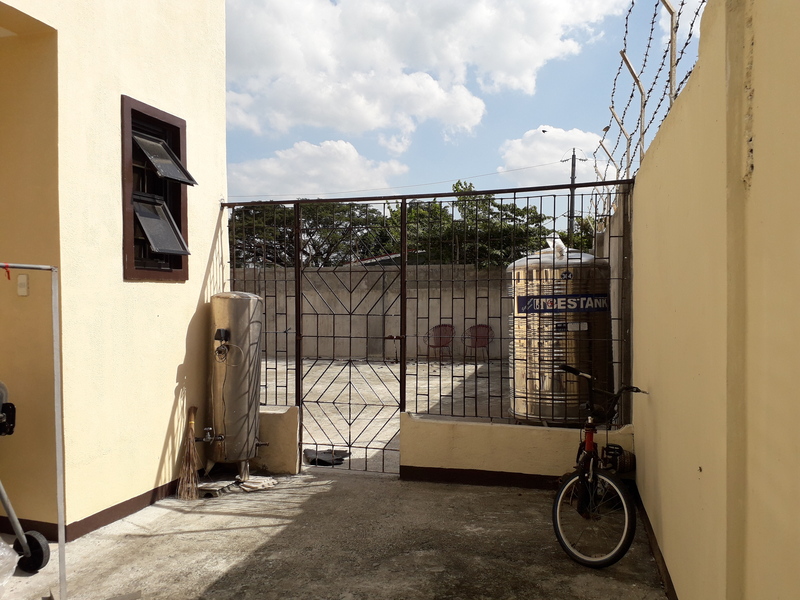 Industrial establishments present in the municipality are the Transnational Paper Mills, Cathay Farms, Agri Pacific Corporation , Dolphin Environmental System, and LU Chu Industrial Estate. 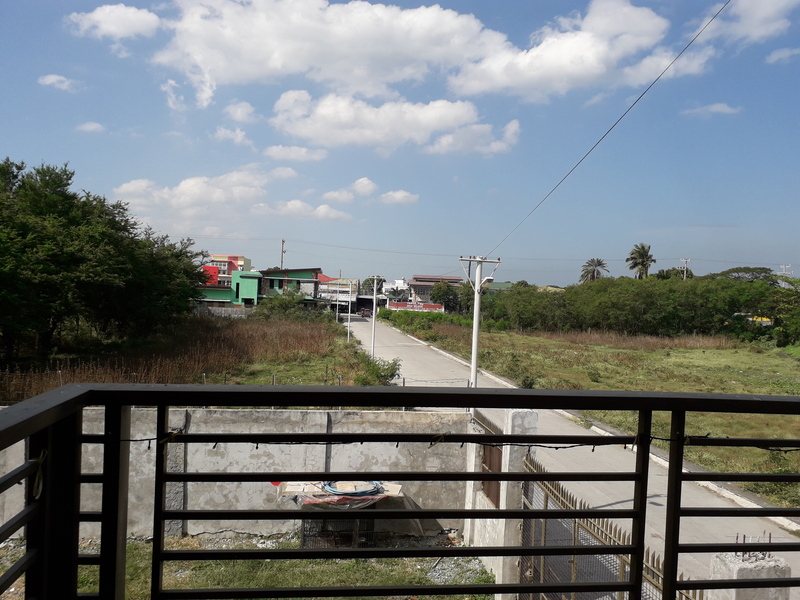 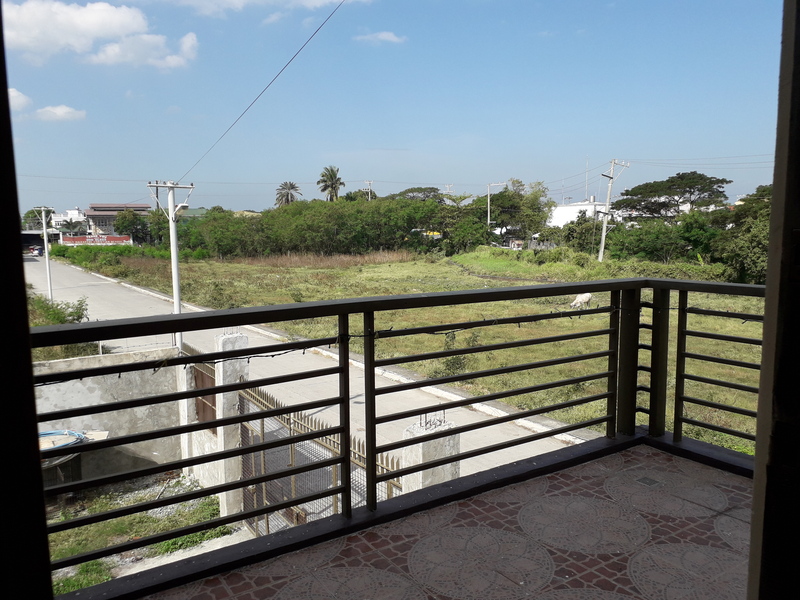 The Industrial Estate are warehouse of knots and bolts, bicycle parts, purlins and roofing materials and the newly open Tanza ECO park an industrial park located at Barangay Sahud Ulan. 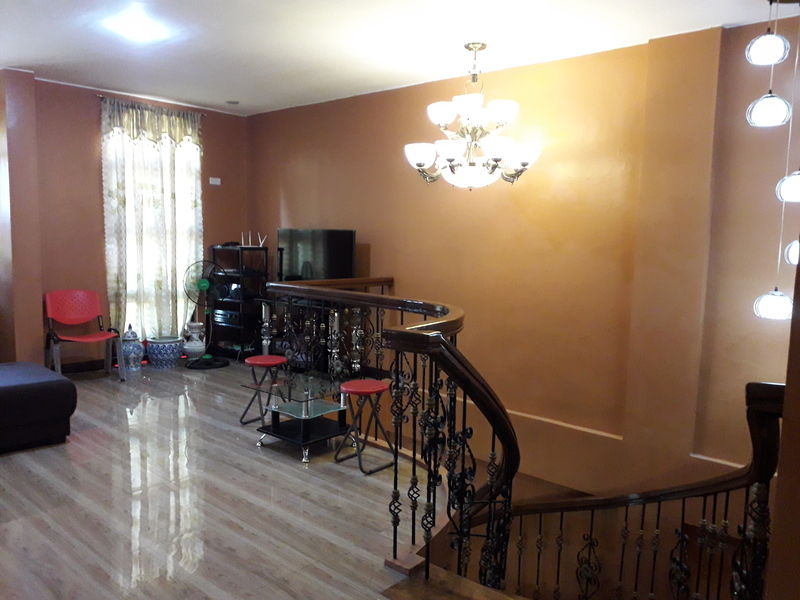 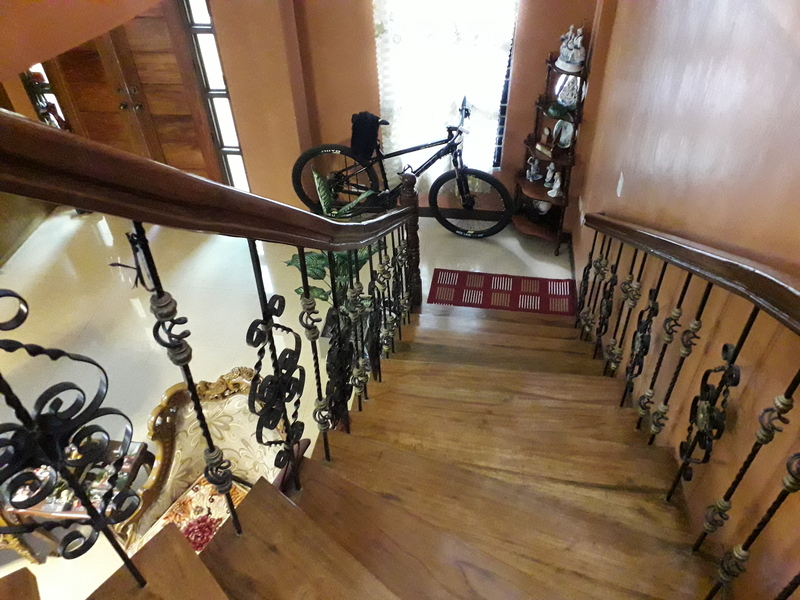 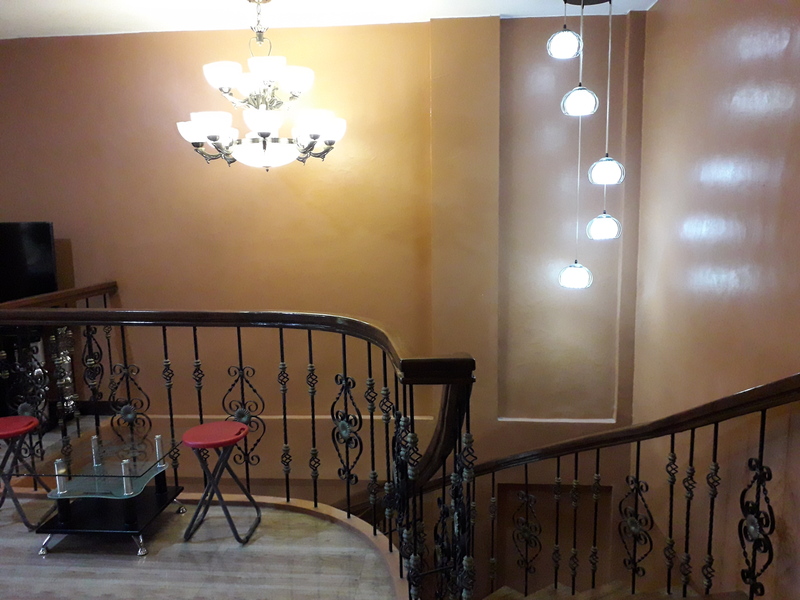 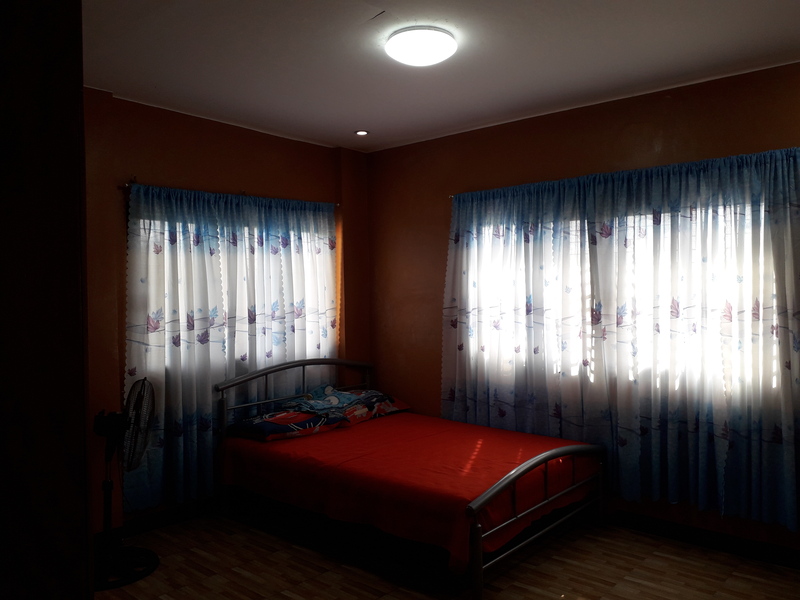 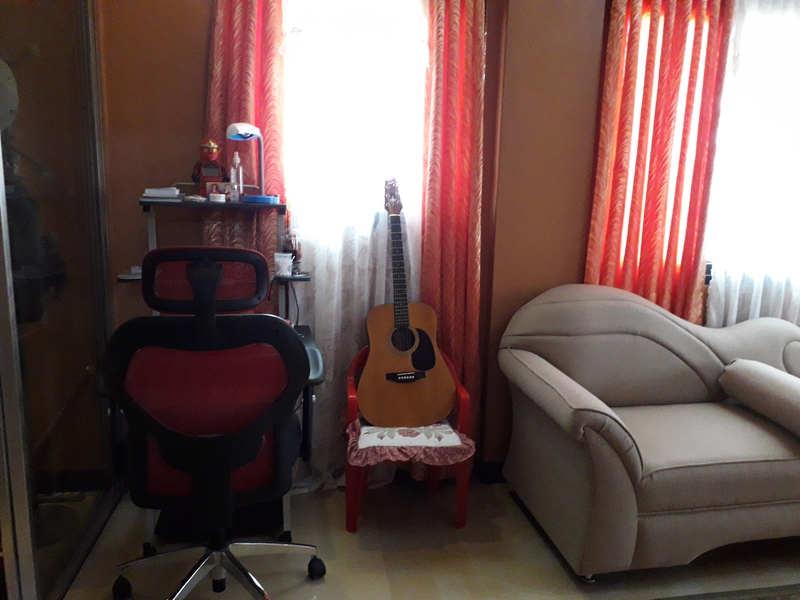 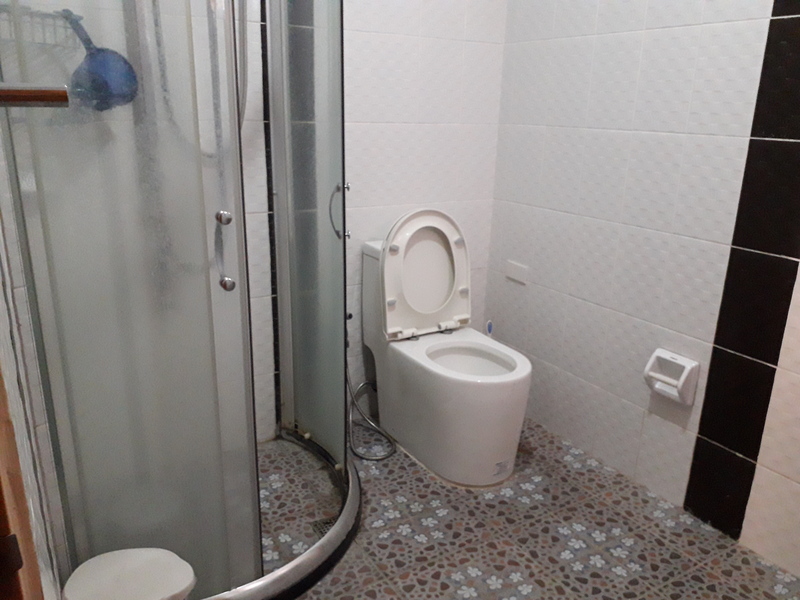 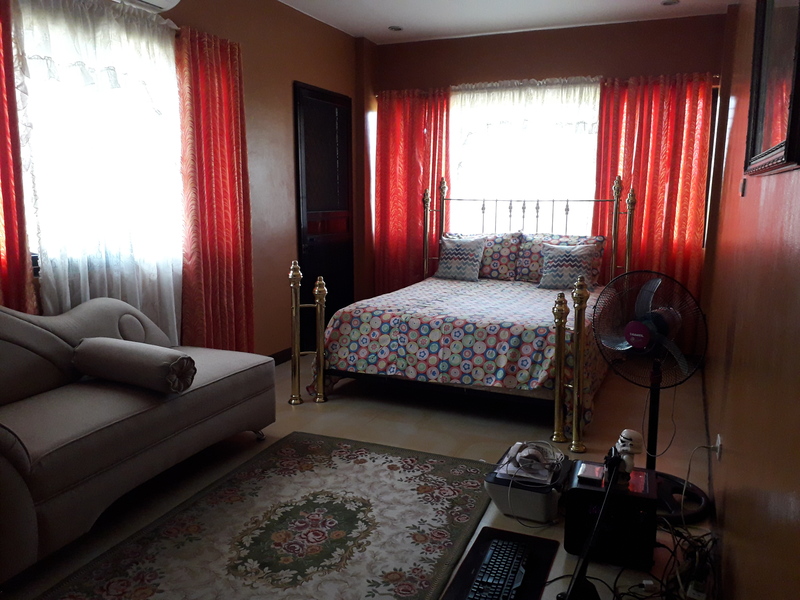 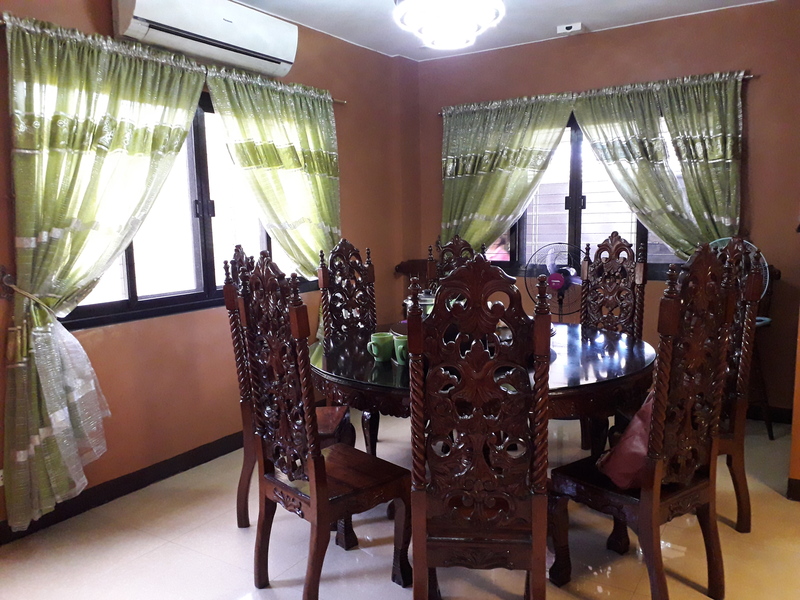 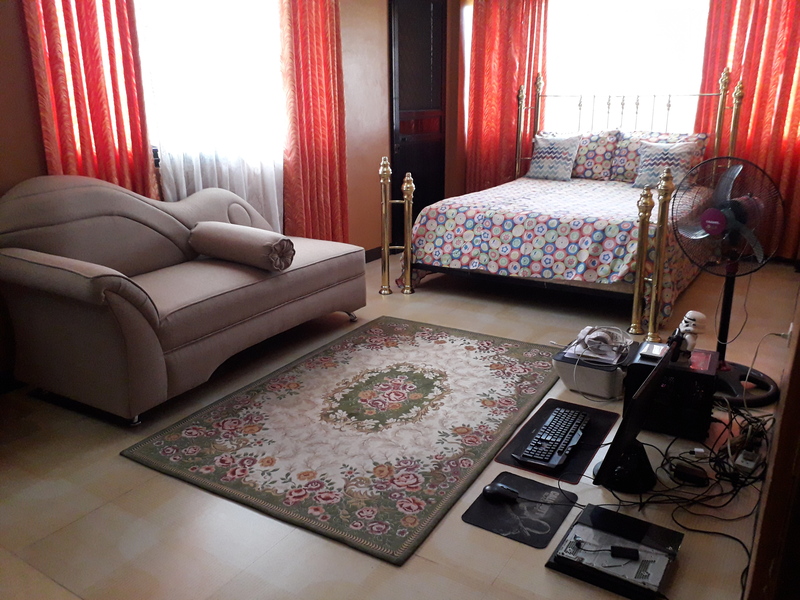 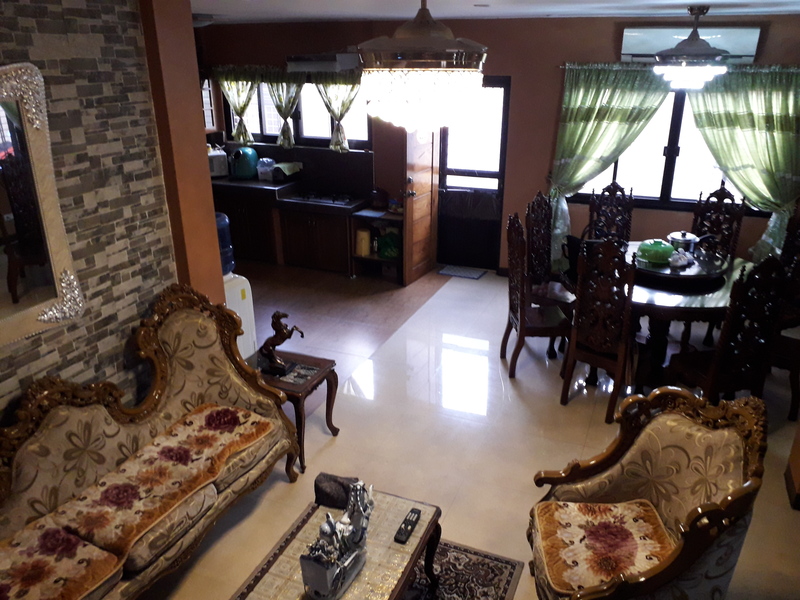 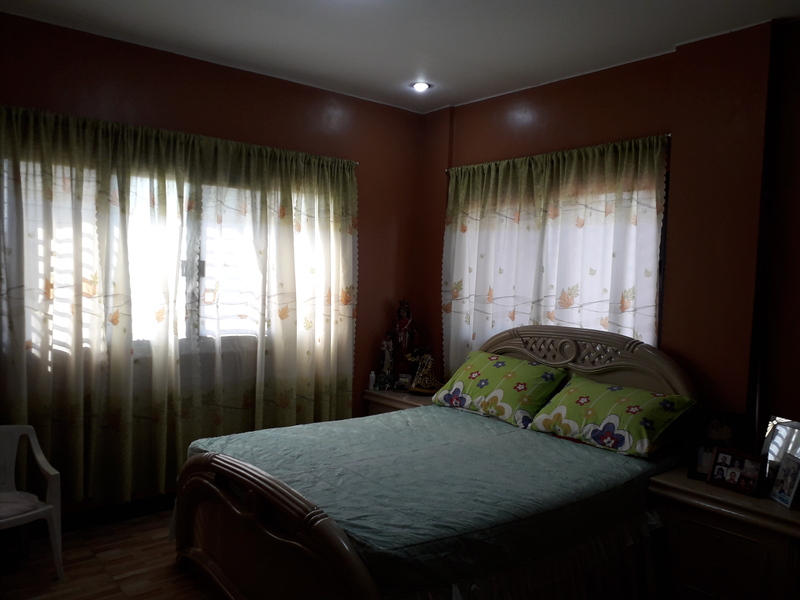 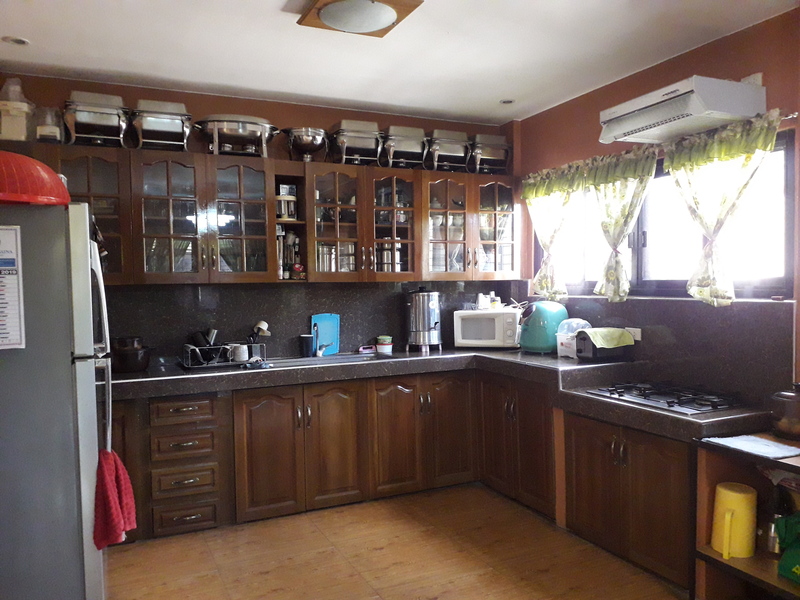 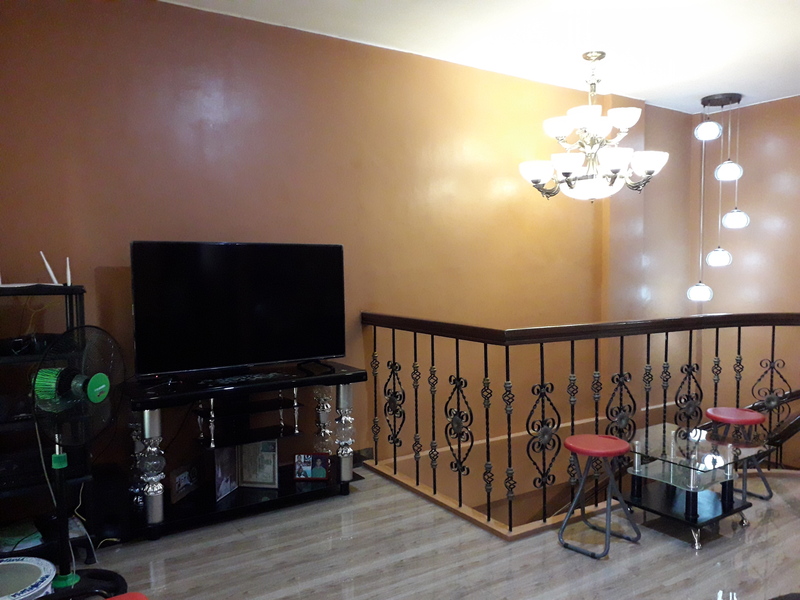 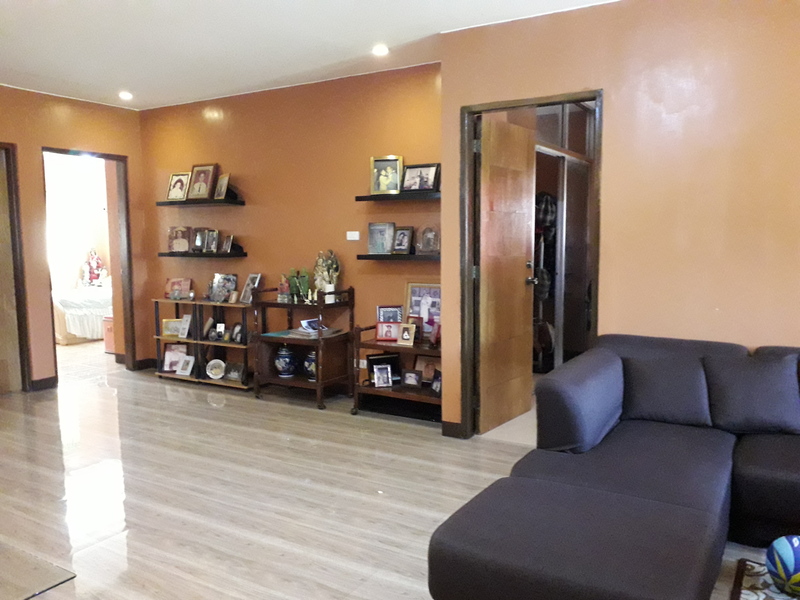 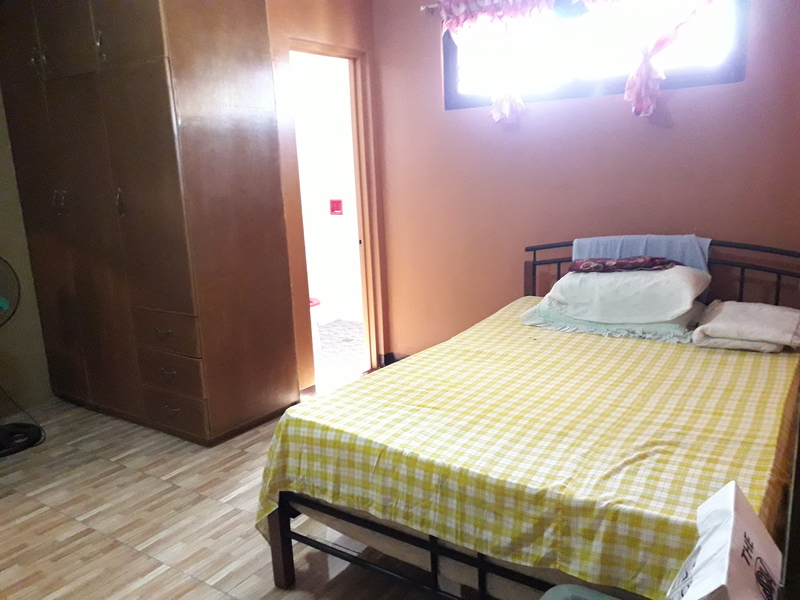 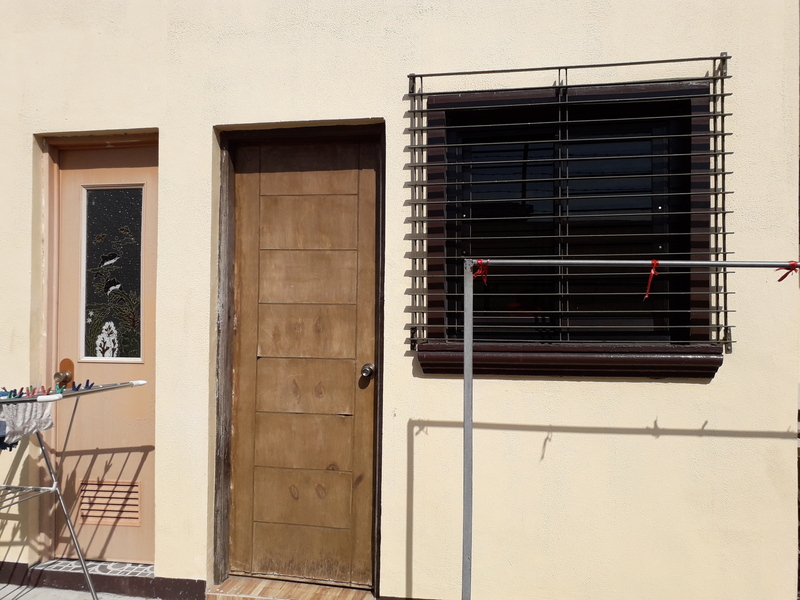 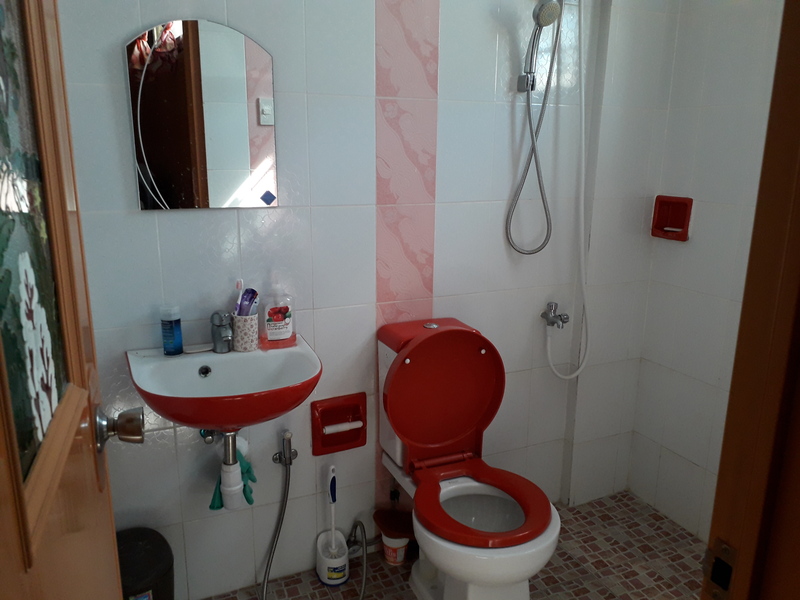 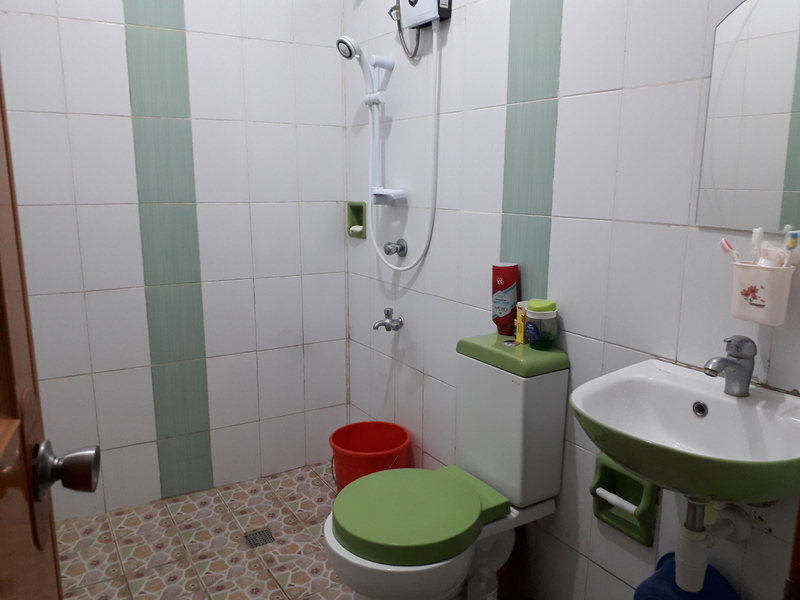 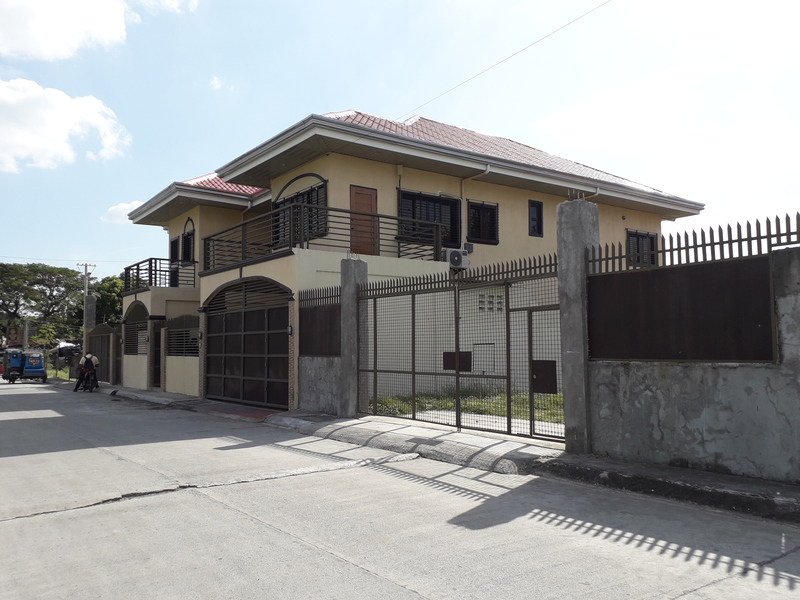 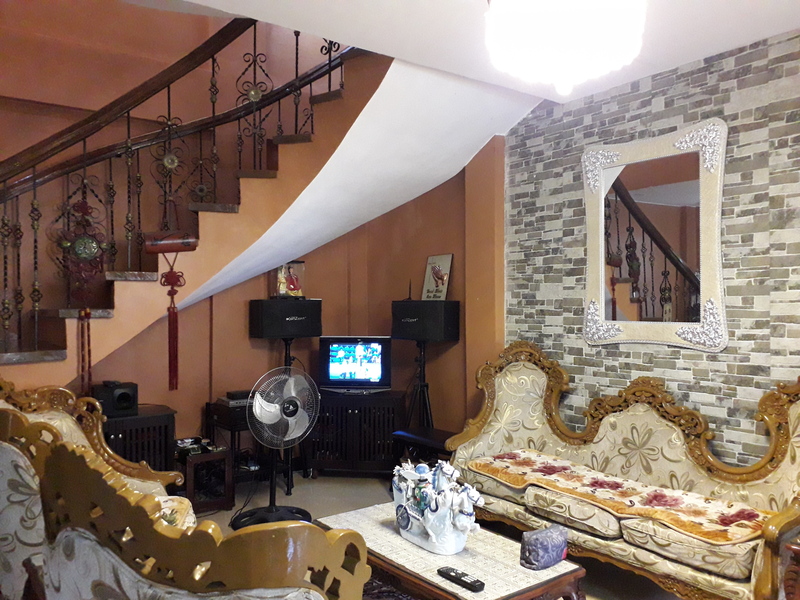 I am interested in the 7 bedroom house and lot for sale in Tanza, Cavite.